World War II began in 1939 when Nazi Germany invaded Poland and both France and Britain declared war on German in the days that followed. The conflict led to two large alliance systems being created between the Allied Powers and the Axis Powers. Both sets of alliance produced some of the most memorable and significant leaders of the 20th century. 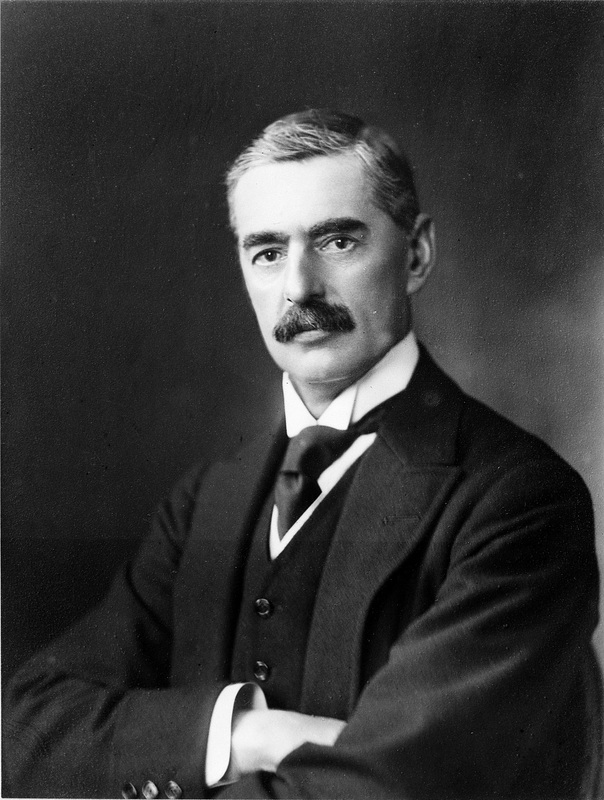 Neville Chamberlain was the Prime Minister of Britain in the years before World War II and is remembered for his policy of appeasement against Nazi Germany. Neville Chamberlain was born on the March 18th, 1869. He was born in Birmingham, a large city located in the center of England. Chamberlain’s mother died when he was young, and so his father largely brought him up. Chamberlain’s father was interested in local politics, and became the Mayor of Birmingham when Chamberlain was a teenager. Chamberlain was not interested in education, and despite starting a degree, he ended up leaving university to become an accountant. Chamberlain did not stay as an accountant, and ended up having a number of different jobs in business and local government during his adult life. It wasn’t until 1918, when Chamberlain was 49 that he decided to follow his father and older brother and become a member of parliament. Chamberlain was rapidly promoted when he joined parliament, and by 1923 he had been promoted to the Minister of Health. Soon after that, Chamberlain was promoted to become the Chancellor of the Exchequer, in which he was responsible for all economic and financial matters. Chamberlain continued to get promoted within parliament, and in 1937, after Stanley Baldwin stepped down, Chamberlain became Prime Minister of the United Kingdom. Throughout his time as Prime Minister, Chamberlain was heavily focused on the increasingly aggressive tactics of Adolf Hitler in Germany. On September 3rd 1939, soon after Hitler invaded Poland, Britain, led by Chamberlain declared war on Germany. Chamberlain remained in power in the Britain, and led the country through the first eight months of World War II. Chamberlain stepped down as Prime Minister in May 1940, and died in November 1940. Chamberlain’s reputation as Prime Minister is a controversial topic. Some historians think that he led Britain well, however others, think that Chamberlain and his associates did not prepare the county well enough for war, which led to many unnecessary deaths. As a result of this, Chamberlain is one of the more unfavorably ranked British Prime Ministers.